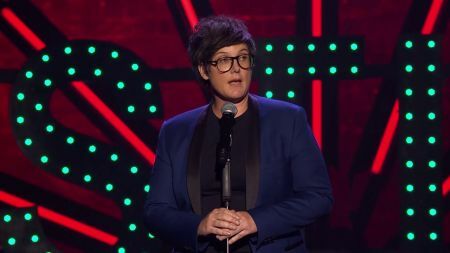 Australian comedian Hannah Gadsby earned a plethora of new fans with the release of her Netflix stand-up special Nanette. Strangely enough, she had plans to quit comedy following that special's release. Fortunately, her newfound fame has led Gadsby to her new show titled Douglas. This year, she's breaking out of Australia and landing into various venues across North America on her world tour. The U.S. portion of the trek, which was revealed on Monday, kicks off on April 30, and it will make stops at Portland's Newmark Theatre on May 15, Denver's Paramount Theatre on May 22, Houston's Jones Hall for the Performing Arts on June 2, and Minneapolis' Pantages Theatre on June 13 before concluding at Los Angeles' Theatre at The Ace Hotel on July 12. Tickets will go on sale to the general public this Friday (Feb. 8) at 10 a.m. local time. More dates for Gadsby's comedy tour, which will have stops in Europe and Canada, will be revealed in the near future. Outside of the tour, Gadsby will unveil her new memoir Ten Steps to Nanette later this year. 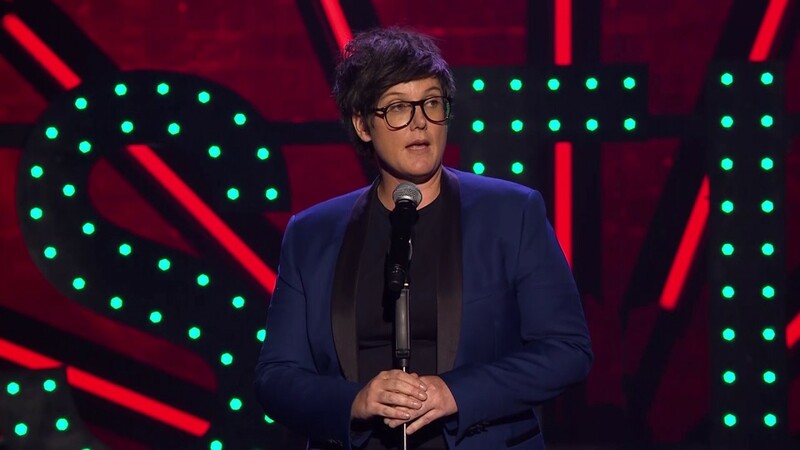 Inspired by her Netflix stand up special, the book follows Gadbsy's life and her original decision to leave comedy behind.